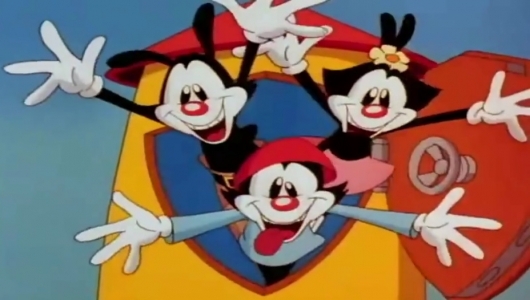 A reboot of the popular ’90s animated series Animaniacs is being developed. 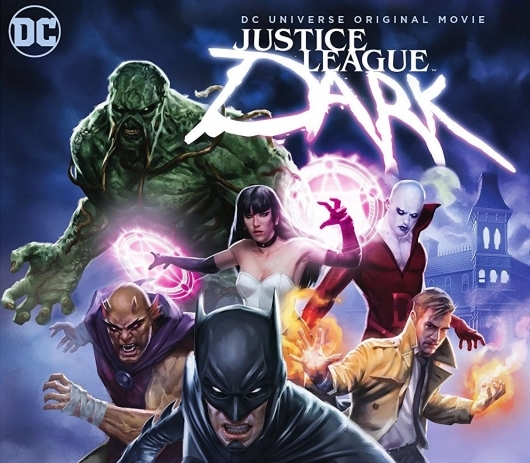 The reboot is being developed by Warner Bros. Animation and Amblin Television, with original executive producer Steven Spielberg expected to be involved with the new version as well.